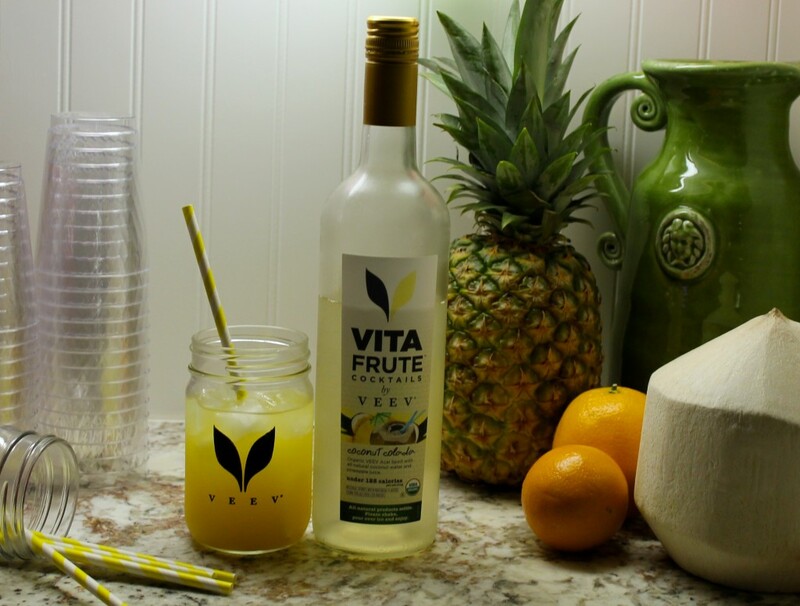 I’ve been enjoying my Coconut Colada over ice with a splash of orange juice. It is the perfect combination, but you could also drink it straight up with nothing added or get creative (guava nectar, possibly?) 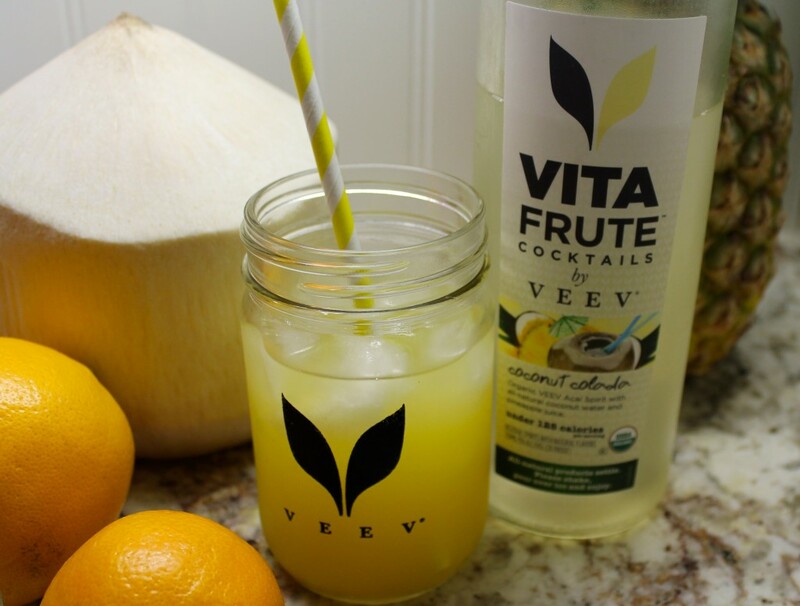 I love that VEEV makes it so easy to enjoy organic, sustainable cocktails with the ease of just twisting a cap. They are truly my heroes! 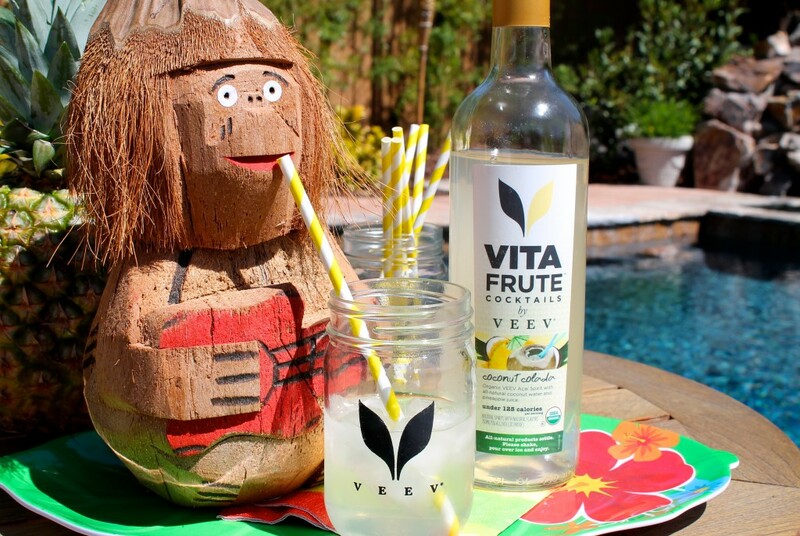 In honor of their newest creation, VEEV is hosting a contest on Instagram where you could win some pretty sweet prizes! Check out the details below, grab a bottle of Coconut Colada, your friends, your thirst, your camera and get snapping! **this contest is hosted by VEEV not Fellowship of the Vegetable, please direct any questions to them. Good luck!